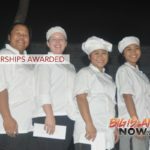 Two Elite Pacific Properties staff members on Hawai‘i Island were honored with awards in early December 2017. Romy Jacobson. Elite Pacific Properties photo. Romy Jacobson was named “Salesperson of the Year” by West Hawaii Board of Realtors on Friday, Dec. 1, and Wailana Herbst was named “Realtor of the Year” by East Hawaii Board of Realtors on Saturday, Dec. 2. 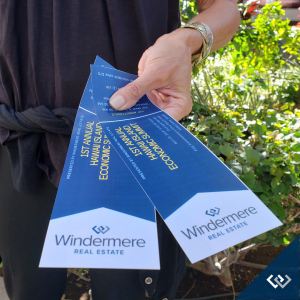 These awards reflect Elite Pacific Properties’ strong commitment to the Big Island real estate market. Jacobson was born and raised in California, graduating from UCLA. Relocating to Hawai‘i in 1993, she began her real estate career as a landlord and investor. 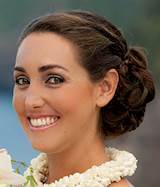 Jacobson and her husband, Erik, serve clients from Kamuela to Kona, specializing in in the Kohala Coast resorts. As a licensed real estate salesperson, she is an active member of the West Hawaii Association of Realtors and is a graduate of the Hawaii Association of Realtors Leadership Academy. The “Salesperson of the Year” award presented by West Hawaii Board of Realtors is a reflection of Jacobson’s track record and dedication to the West Hawai‘i community. Wailana Herbst. Elite Pacific Properties photo. 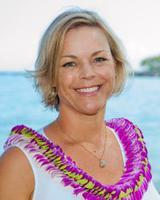 Herbst is a third-generation Big Island-born Realtor. Growing up in the family real estate business, Herbst has gained valuable experience in a multitude of transactions. Attending University of Hawai‘i at Hilo, she earned a Bachelor’s degree in Business Administration and then immediately activated her license and became a full-time agent. Throughout her career, Herbst has been actively involved in her local and state Realtor associations and graduated from the Hawaii Association of Realtors Leadership Academy in 2010. In 2014, she moved to North Kohala, expanding her service area to include the entire east coast of the Big Island and shortly thereafter became a resident of the North Kohala community when she married her longtime friend and partner, who grew up in Kapa‘au. Locally owned and operated, Elite Pacific Properties was founded in 2005 by Stephen Cipres and Paul Mayer. 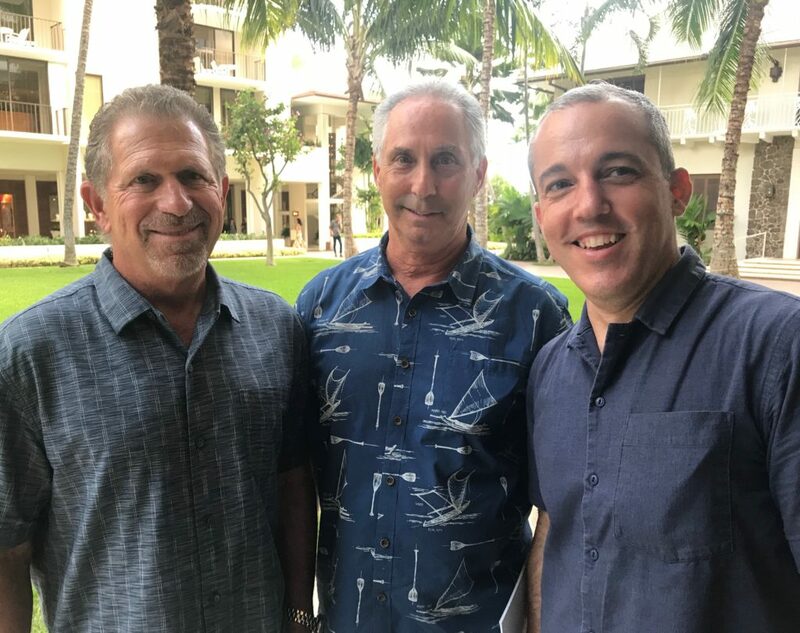 The company has close to 200 professional agents in nine offices on the Big Island, O‘ahu, Maui and Kaua‘i, along with a 50-person support staff. As a full-service real estate firm focused on luxury residential property sales, multi-unit projects/developer sales, vacation rentals and property management, Elite is a member of Who’s Who In Luxury Real Estate, an exclusive organization of the top luxury brokers in the world. The firm has also appeared on Inc. Magazine’s “Inc. 5000” list for the past five years, as well as Pacific Business News’ “Fastest 50” company list for the past four years. 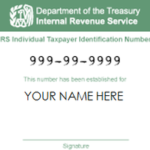 For more information, visit ElitePacific.com.